Oh man! I loved this month’s Wildest Dreams. I think it might just be the best one yet. This month’s theme was ‘Love, YA’ and it included a book that I have been thinking about buying for ages. But I am getting ahead of myself! I know that some of you may not want to know exactly what was in this box, so if you are avoiding spoilers, this is your hint to step away now. 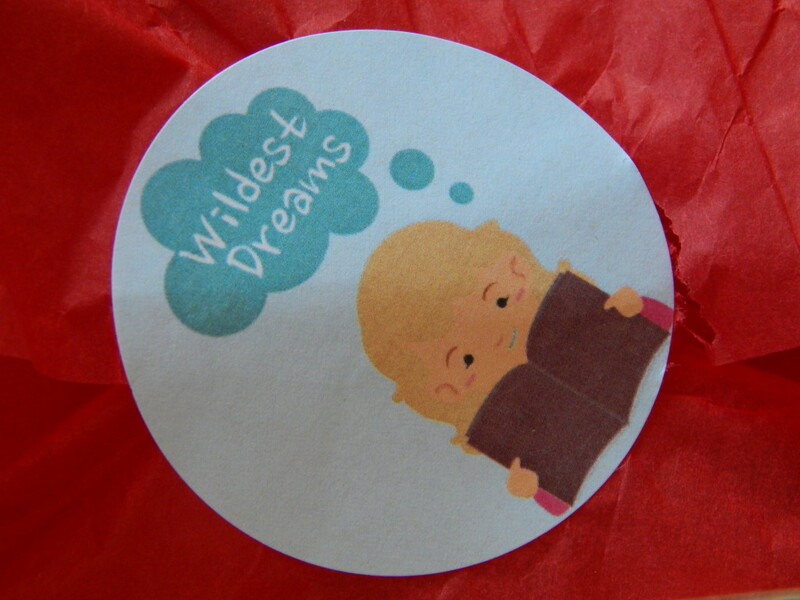 If you’re still reading, I’m going to presume that you are as excited to see what was in the June edition of the Wildest Dreams Book Box and get started. As always, we got some lovely tea in the box. 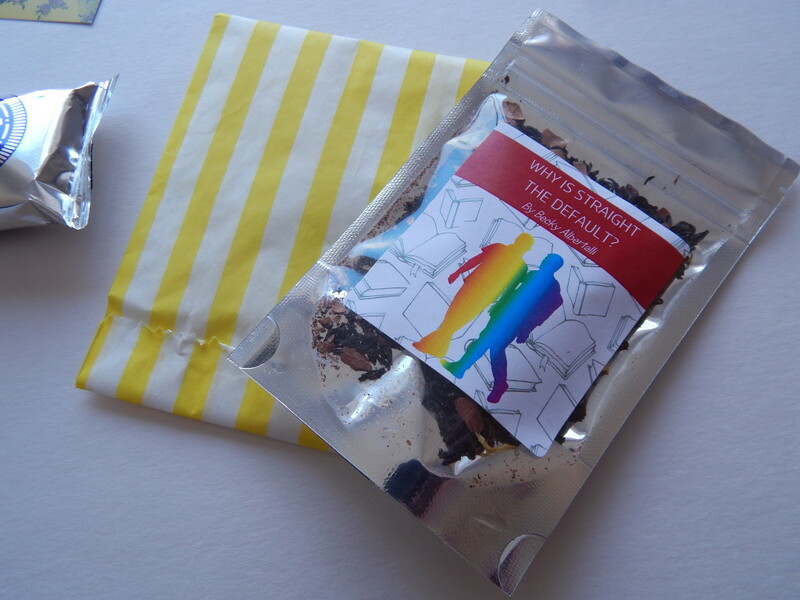 This month’s is chocolatey and is inspired by Simon vs The Homosapien Agenda. I haven’t read this book but did love the film so this is just making me even more excited to finally pick up the book. I almost feel like a bad book blogger by admitting that I haven’t read Simon vs The Homosapien Agenda so I’m going to have to fix it! I was also SUPER excited to see another lovely Taken Moons candle. 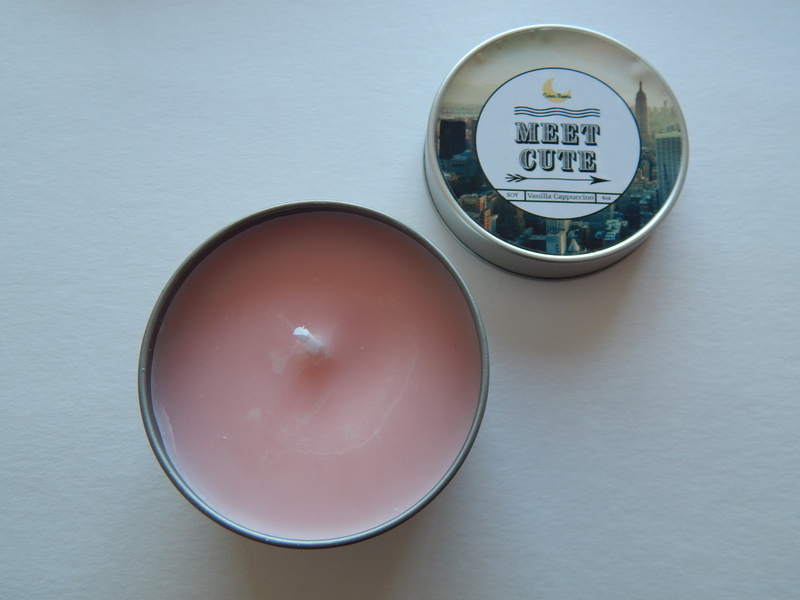 This one smells like a vanilla cappucino and is inspired by What If It’s Us. 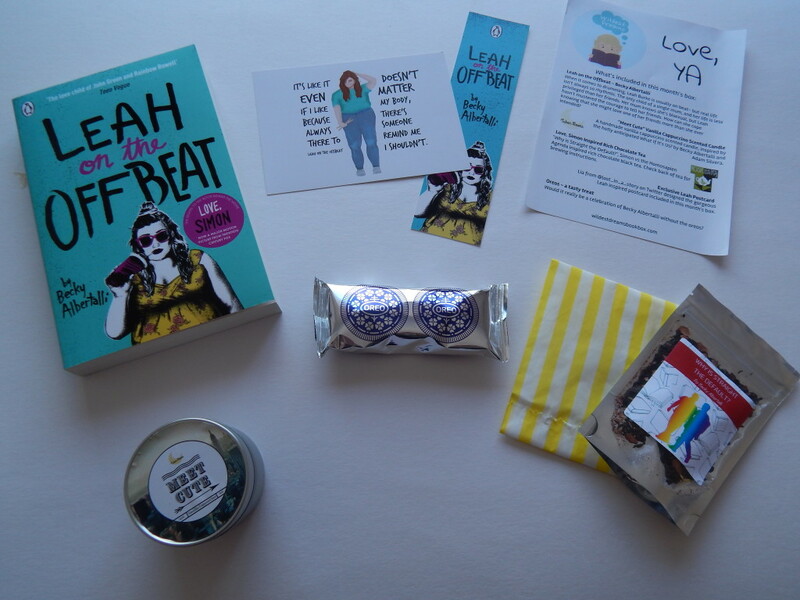 This month’s book was Leah in the Offbeat by Becky Albertalli which I am so excited about. I’ve had my eye on this for a while – it seems like it is a good job that I hadn’t quite gotten around to picking it up yet. I’m hoping to read this soon, as long as work, writing and my TBR challenge allows. To go with the book, there was also a lovely exclusive postcard and a bookmark. Oh and did I mention that we also got Oreos? Best box ever.